Apart from the visual appearance, things which matter while choosing a WordPress theme include coding style, speed, security, and support. Out of which speed and code play a vital role in SERPs. However, at times certain factors are compromised to achieve a better performant theme. Recently, while looking for a performance-based WordPress theme, I instantly thought about MyThemeShop, I know they create speed and blogging focused themes. 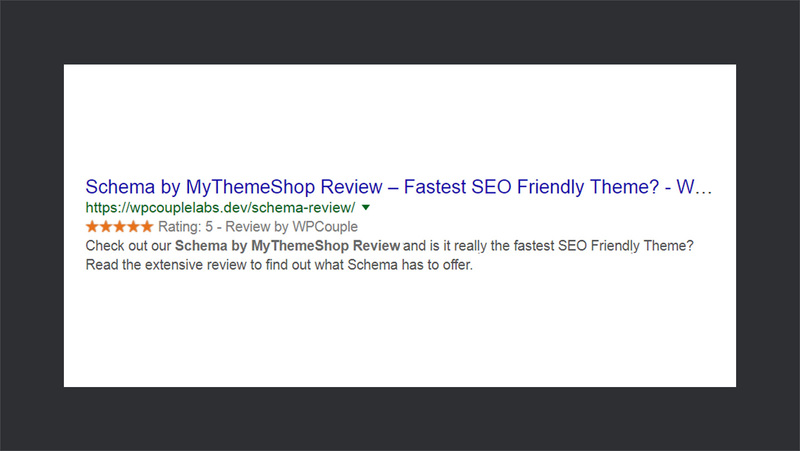 I came across Schema by MyThemeShop which claims to be the fastest SEO theme. So, I decided to give it a spin and check out how good it is. And after using it for a while, I’m pretty excited to share this incredibly fast theme with you. In this extensive review, I’ll be diving into not only the SEO related but all the other features which this theme has to offer. Let’s get started. The Schema is a premium WordPress theme developed by MyThemeShop which is one of the reliable theme shops to grab some quality themes. Currently, it rocks 399,500+ happy users. There’s a little fun user counter alongside its logo to see the number. 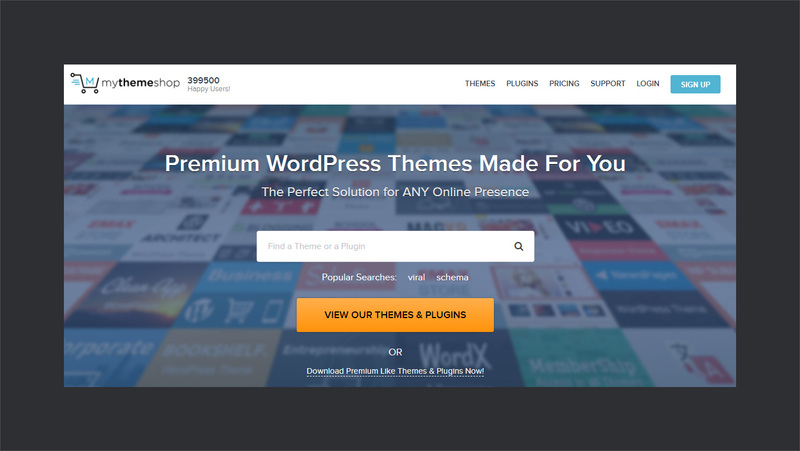 Apart from themes, it also offers a bunch of great plugins. You can find both free as well as premium stuff at MyThemeShop. The reason, why I love giving a special mention to the developers is to create a credibility for a product and to ensure that you get exceptional support from them. Also the fact that the product won’t go anywhere anytime soon. 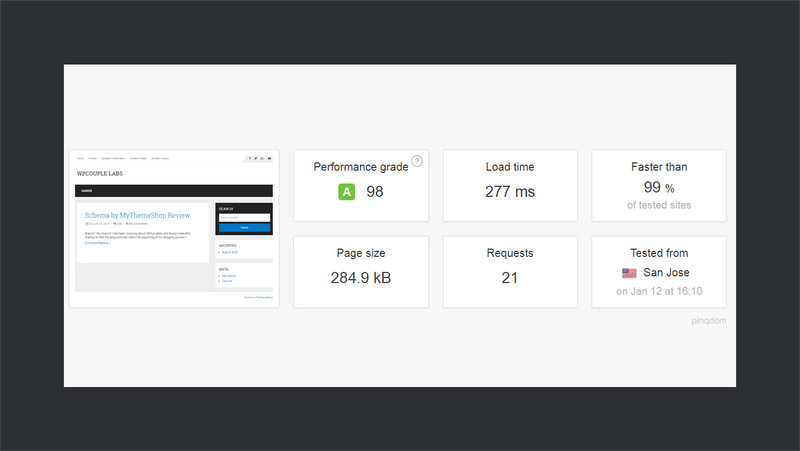 👍 The Schema theme is primarily built with speed and SEO needs in focus. With built-in review system, rich snippets, Google knowledge graphs support, and well-structured coding, it does a pretty great job at appearance too. You can always customize it to meet your needs. In fact, creating a child theme in Schema is just a click away. I’ll cover more on it later. 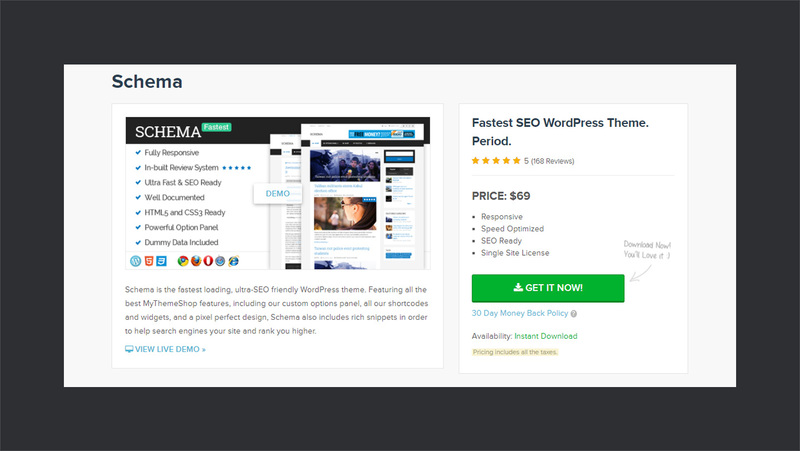 The Schema theme is a premium WordPress theme starting at $69/single site license. It includes a 30 days money back guarantee and 24×7 technical support. 🛠 The above screenshot shows the idea of how it’s going to perform with everything up on the site. All structured items are being recognized. Now, apart from the speed, structured data markups also play a vital role in ranking. So, I went ahead and performed a structured data test. And here are the results which are pretty darn impressive. Apart from the performance and markup validation, Schema also offers rich snippets feature to help you rank better in SERPs. For example, I have created a demo snippet just to give you an idea how it’s going to look in the SERPs. There’s a complete video on getting started with Schema by MyThemeShop. It explains everything starting from the installation to the setting up things in the theme. The code is not only readable but also commented properly. It would definitely make the customization a fun thing to do. The review section itself looks pretty neat. The featured screenshot is of default review template. It can even be customized to fit in your theme to provide a smooth UI. 🌟 You can even customize the fields, rate by percentage/stars/points, and enable/disable the user reviews. Schema makes ad management easy. There’s a dedicated section to ad management in Schema. With Schema, there’s no need of installing third-party plugins to manage your ads. 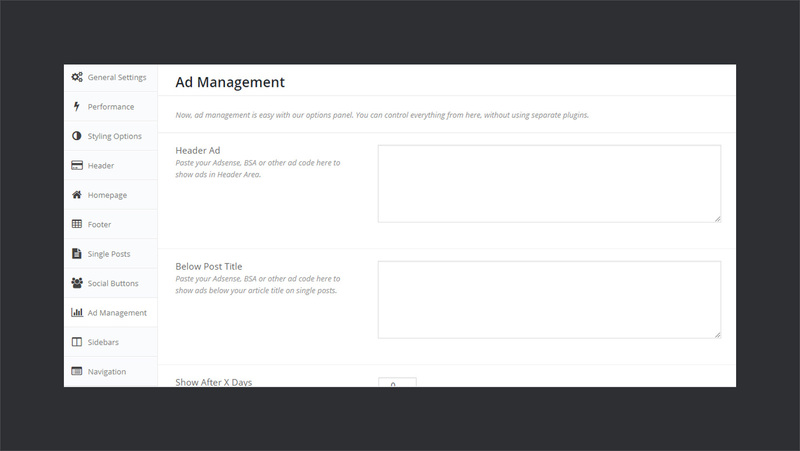 Head right to your ad management section and paste ads code to display ads on top, bottom, and after the title of your content. 🔰This is the best feature as a blogger. Not many theme shops care about how some users want to put ads into their themes and just buying and setting up the theme is not enough for them. But not on MyThemeShop — they care! ✍ Schema removes the need for additional CSS for typography on your site. In its dedicated typography section, you can completely customize the look and feel of text on your site. You can also preview the text while customizing. 💠 Header & Footer: In the header, you can choose to have two menus, floating header, logo, and social icons. 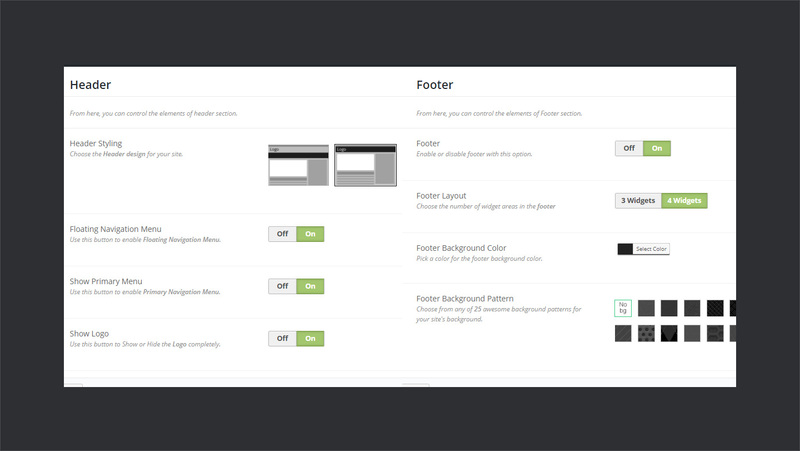 In the footer section, you have the customization option for footer color, variety of clean backgrounds, and widgets options. 🎨 Styling Options: In the styling options, you have the freedom to choose the primary color for your site, the position of the sidebar, and several backgrounds to select from. You can even have a gradient as background, upload a custom image, and even enable parallax effect. 🚧 Sidebars: Now, this is one of my favorite parts. 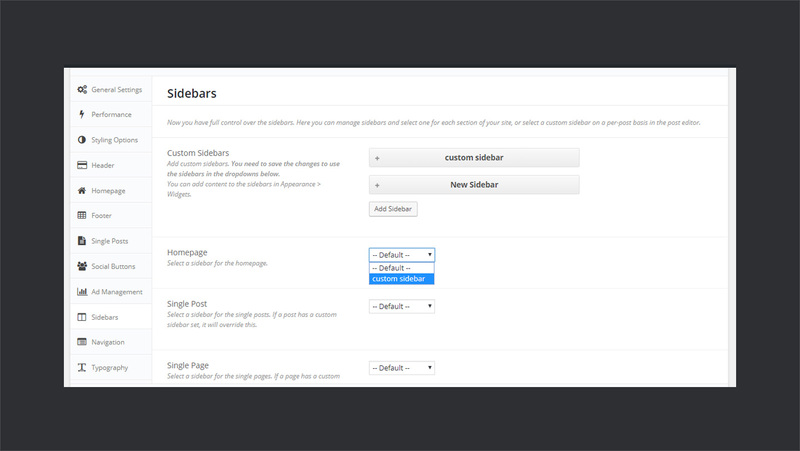 Here, you can define as many custom sidebars as you want. 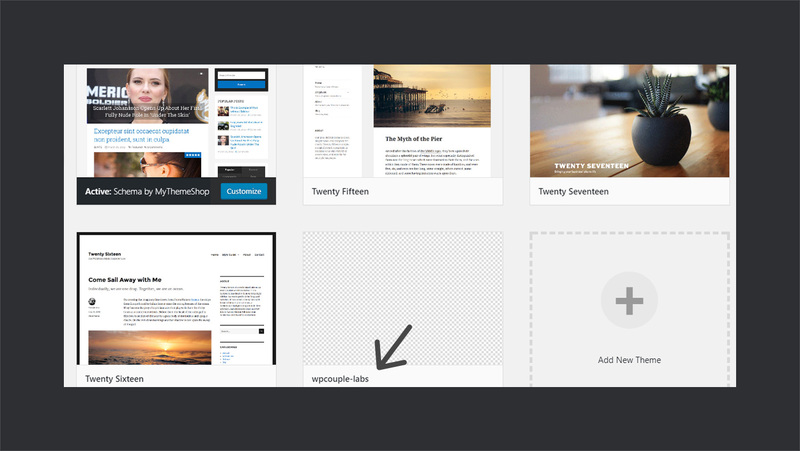 And once you’re done, then you can select the type of sidebar you want on each of your pages. For example, I have added a ‘custom sidebar’ and it’s available on the list of the sidebars. Widgets can be added to the sidebar in the appearance section. Log in to your account at MyThemeShop. On your dashboard, scroll down until you find Schema. Click on it and download the theme files. 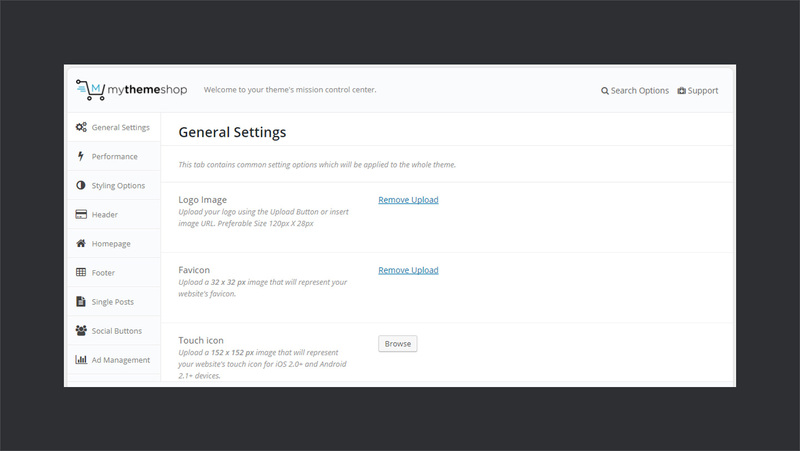 Go to your WordPress dashboard, then go to Appearance > Themes and click on Add New. Select the .zip file, install, and activate. After activation, you’re redirected to recommended plugins page. Select all and bulk-install them. 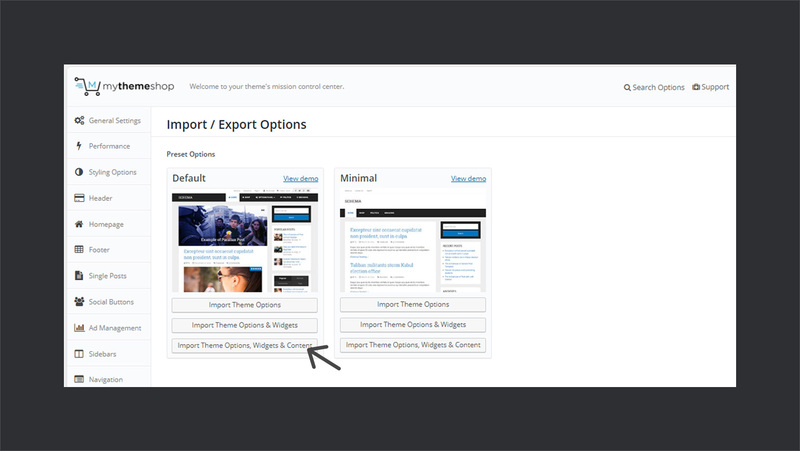 Go to Appearance > Theme Options > Import/Export. Now, if you don’t have any content already on your site then Schema provides you with some dummy content to set up your site. 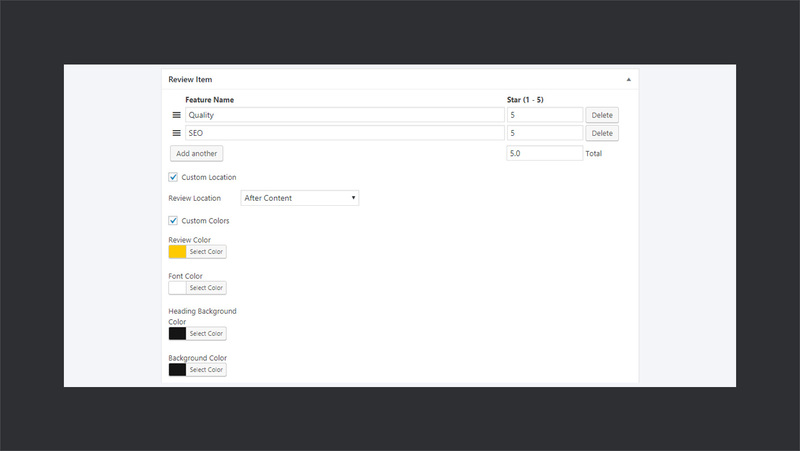 Check out the demo which you want to import, and click on Import Theme Options, Widgets & Content to import demo. Once it’s done, you’re good to go. Your site is ready for customization. 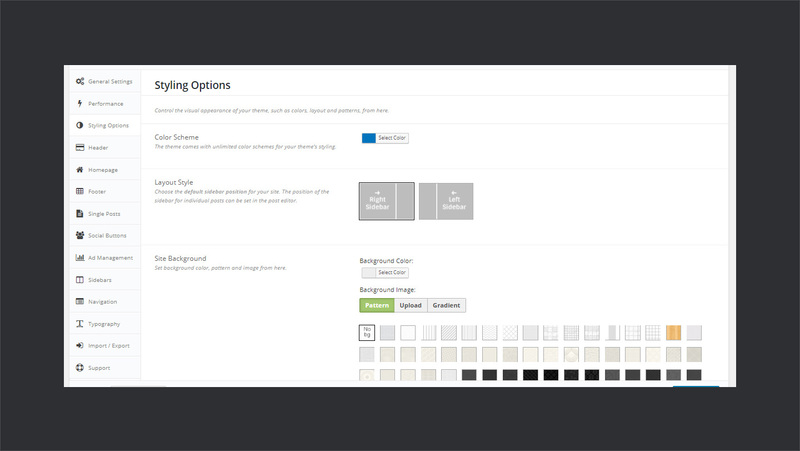 Go to Appearance > Theme Options to start customizing further. Creating child theme with Schema is as simple as it can get. Go to Appearance > Theme Options > Import/Export. 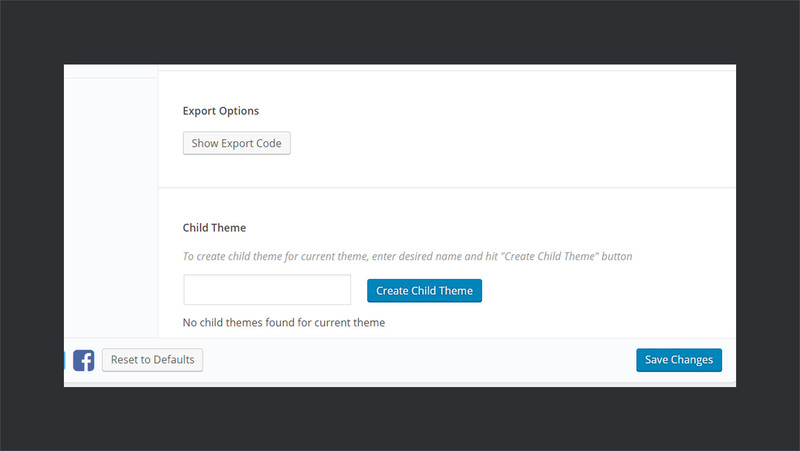 In the Child Theme section, write the child theme name and click on Create Child Theme to create a child theme. 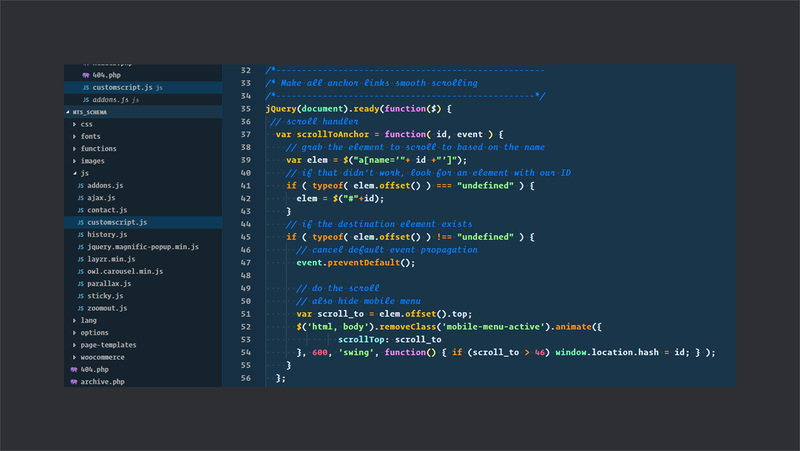 For example, I have created a ‘wpcouple-labs’ theme. Go to Appearance > Themes and you’ll see the child theme there. All settings of Schema resides under Appearance > Theme Options tab which offers quite a simple and focused user experience Settings are quite straightforward to get started. By default, General Settings tab is open, it contains basic blog settings and placeholders to insert code in header/footer. You can navigate to the rest of the settings through the tabs on left. I’ve already explained them in the features section. MyThemeShop is an incredible WPCouple Partner and they’ve given an exclusive discount for WPCouple readers. 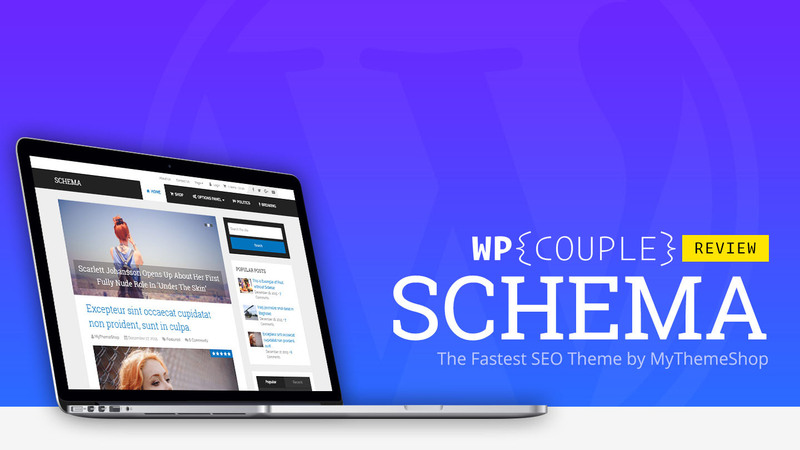 Use coupon ‘WPCOUPLE’ to grab Schema at $59, their premium plugins for $39 and membership for $87 for the first month. Schema offers almost all the features that you can expect in an SEO friendly theme. And that too, at a blazing fast speed. I am super satisfied with the results so far and thinking about moving my production sites on Schema. In fact, the claim of fastest SEO theme seems to hold so far. Apart from being a highly optimized SEO theme, it offers great documentation and customization features. So, if you’re not happy with results of your theme, or thinking of trying a new theme, give Schema a shot. It definitely worth your money. ⁉️ One thing I didn’t like about the theme was it’s layout for the page/post when there are no sidebars. The content is way too wide — over 1000px. That’s not nice for a human eye. I’d recommend up to 600px to 650px wide content and not more. Here, take a look on before and after I made the changes. Which one is easier to read? Beyond that, all seems pretty great. And I hear there’s a huge update coming for this theme. We’ll keep you posted. If you’ve ever tried Schema or any theme from MyThemeShop, do share your experience in the comments below. 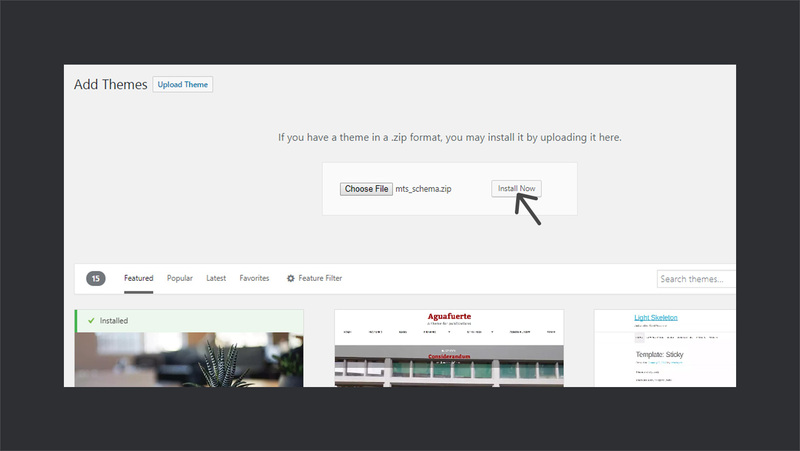 Thank you for the indepth WP Theme Schema review. 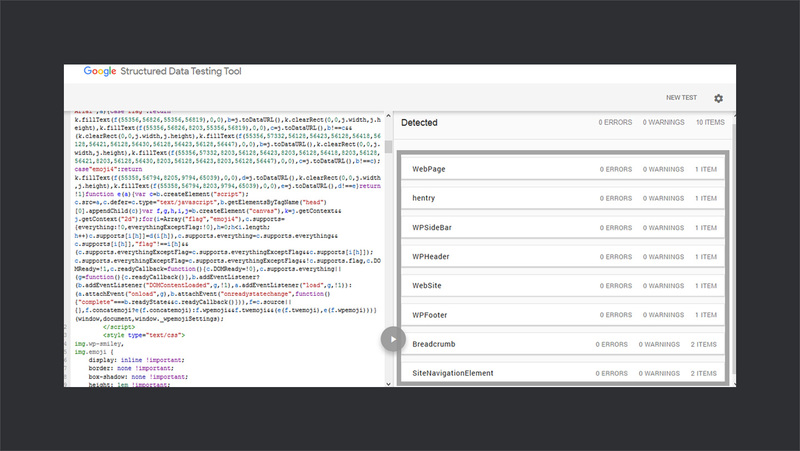 It seems Schema is the best theme for Blogging! Hey. thanks for the nice review. In fact, I am using Schema as well. And I am super happy with it. But I can not confirm that it has an in-built review system. Where am I supposed to find that? Have never come across this feature and I have been using schema for years on multiple sites. Thank you for recommending this theme! Can we create Custom Post Types? Can the CPT’s have schema mark up? Great review! I have found a detailed review on the theme. in fact, I’ve already bought it and used it on my blog and found an amazing result. So I recommend any of you to use this theme. 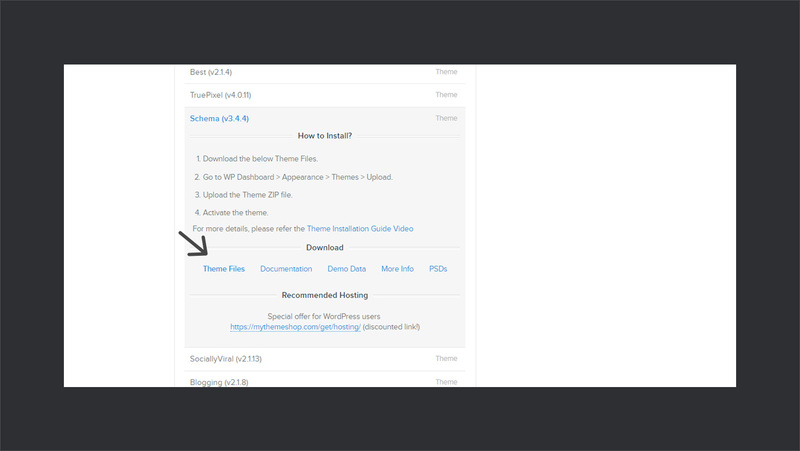 That’s awesome and we are super glad that our review about Scheme helped you find an incredible WordPress theme for your blog.